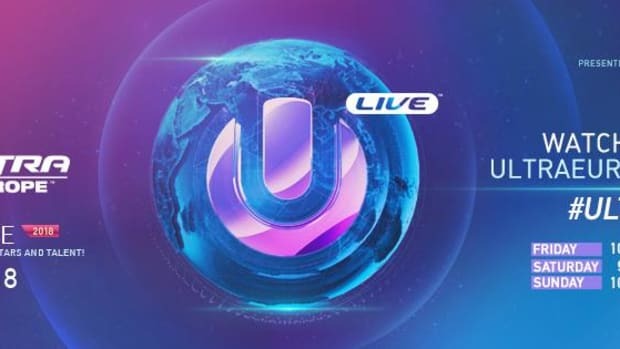 Ultra Europe locks in a massive 2019 lineup. 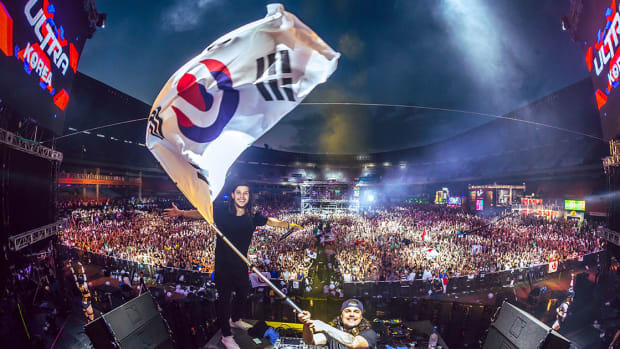 A slew of headlining talent including Alesso, The Chainsmokers, David Guetta, and more will be taking to Split, Croatia for Ultra Europe 2019. 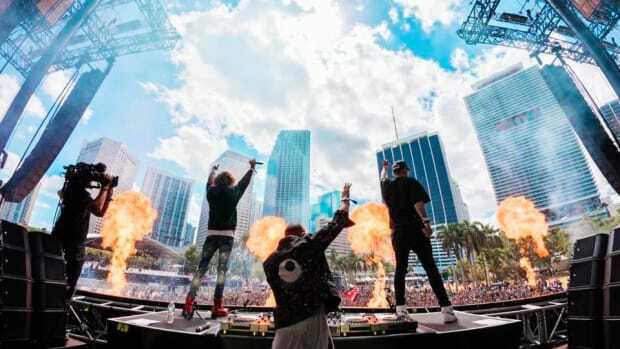 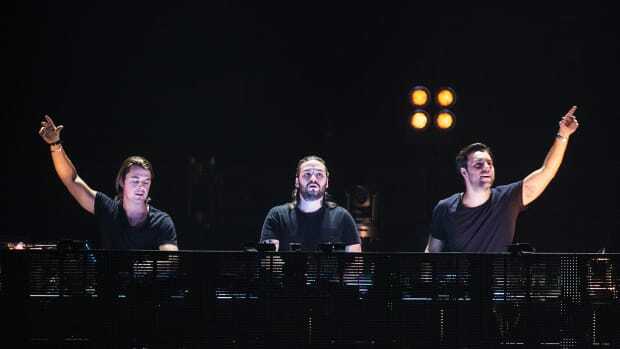 The leading European dance music festival confirmed Swedish House Mafia as part of their phase one announcement, and phase two has added additional main stage talent as well as the first offering of RESISTANCE stage artists. 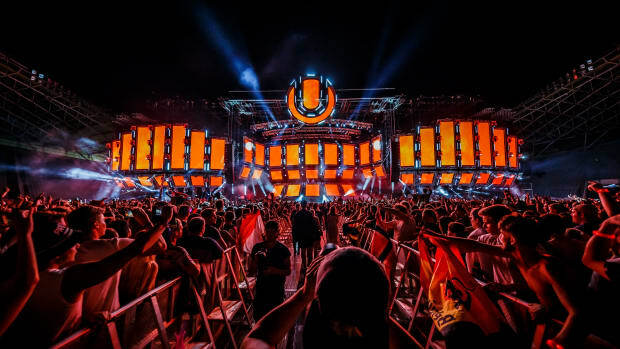 The underground-focused RESISTANCE stage will feature an equally robust lineup including Richie Hawtin, Maceo Plex, and Jamie Jones among other house and techno artists. 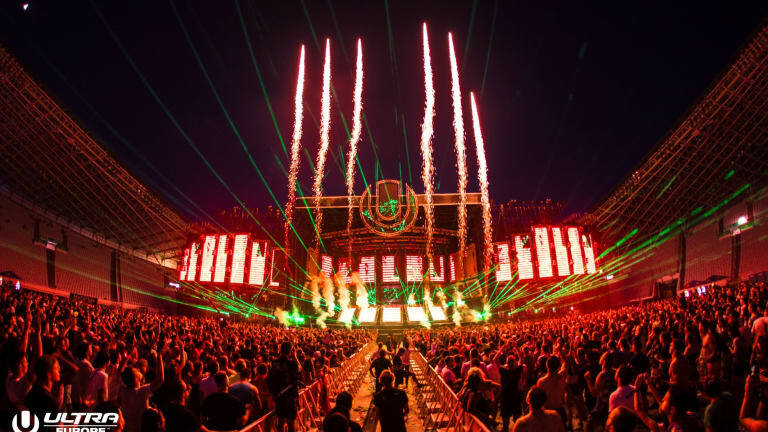 Now entering its 7th year, Ultra Europe is poised for its biggest lineup to date with a forthcoming Phase 3 reveal on the way. 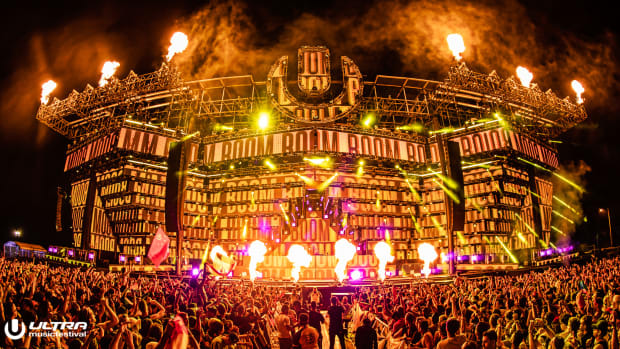 Ultra Europe is scheduled to run the weekend of July 12th-14th in Croatia&apos;s Poljud Stadium. 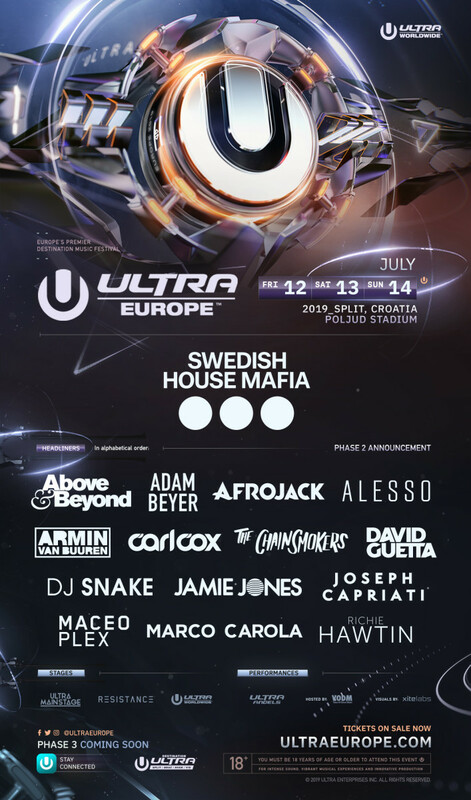 Check out the full lineup, as it stands thus far, below. 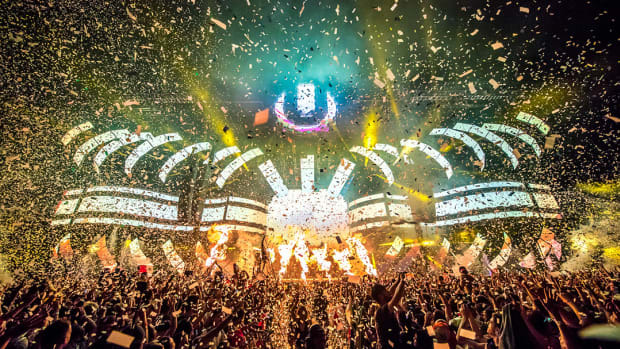 For tickets and more information, check out the festival&apos;s official website. 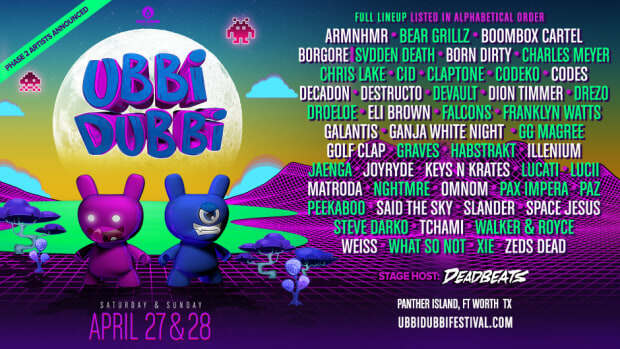 Ubbi Dubbi Releases huge lineup Featuring Borgore, Destructo, Galantis, Illenium, SLANDER, Zeds Dead and more.